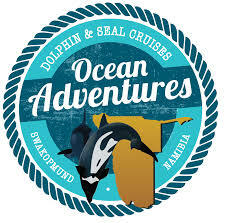 Ocean Adventures will ensure you the Ultimate Dolphin Tours in Swakopmund. Be sure to join us for an unforgettable Ocean Experience! Desert Explorers. Experience the sheer thrill of riding a quad bike through Namibia’s boundless expanse of shifting sand dunes. Laramon Tours. Dolphin and seal cruises, catamaran cruises, sandwich harbour tours 4x4 trips. Charly's Desert Tours is the oldest safari enterprise in Namibia with 40 years of experience. 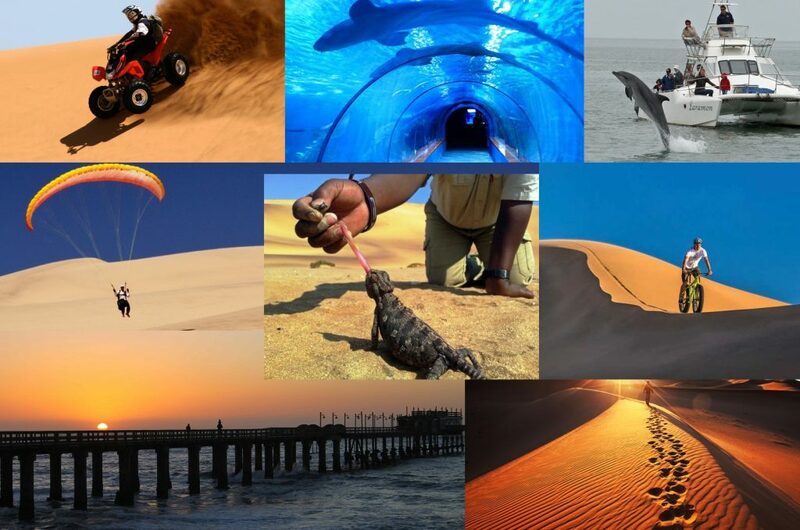 We offer tours and excursions countrywide and activities around Swakopmund and Walvis Bay. Tommy’s Living Desert Tours. We go into the dune/gravel plains area to track the little creatures - snakes, chameleons, geckoes, lizards, scorpions, insects, etc.